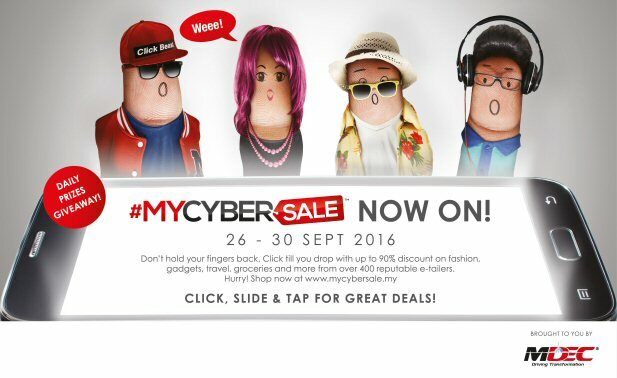 The flagship project of MDEC - #MYCYBERSALE is happening from 26 to 30 September 2016, for 5 days only. 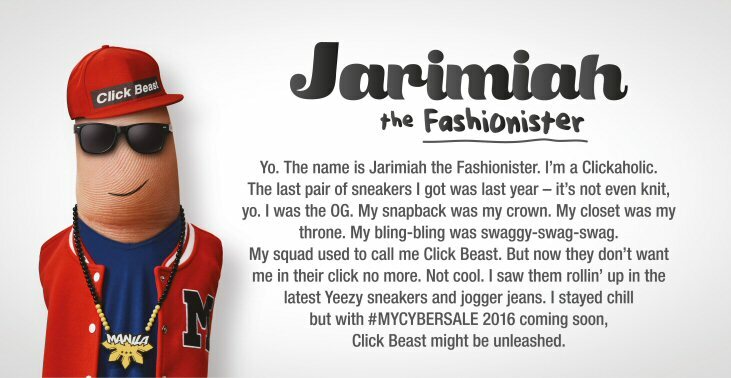 Are you looking forward to the biggest online sale in Malaysia as both the merchant and consumers? 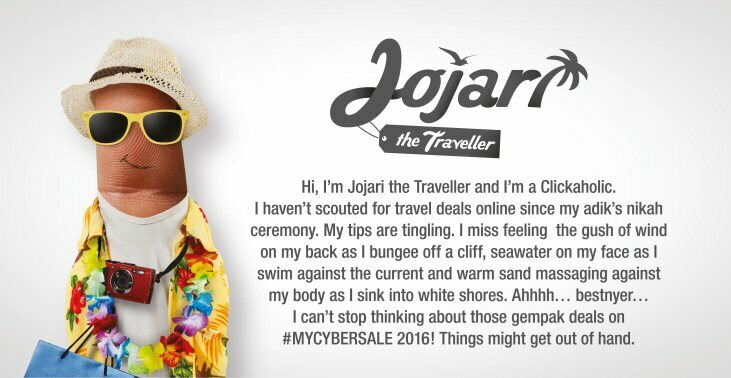 There is something special about this 3rd edition of #MYCYBERSALE already as 4 characters are unveiled, namely Jarimiah, Pinky, Jojari and Nailson, each of whom with special interest. 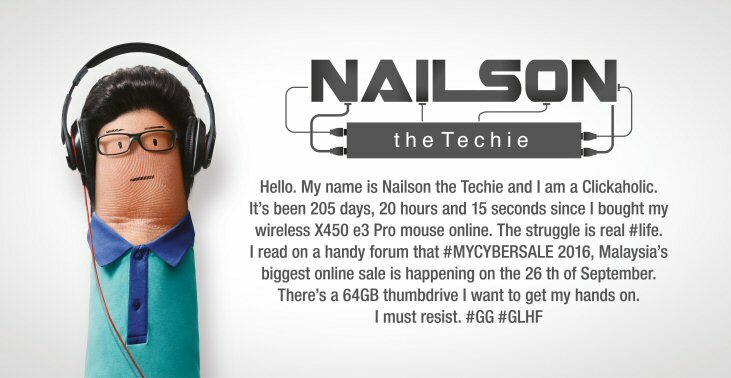 Read on to find out who are the 4 #MYCYBERSALE characters, they are all "fingers" inspired by the theme of "Click Till You Drop", shopping convenience at your fingertips. If you are somehow new to #MYCYBERSALE, read all our previous articles on #MYCYBERSALE, or the results in infographic for the 2014 and 2015 edition. Happy selling and have fun shopping!